Mill Park Reserve is a wonderful venue for activities for young and old. 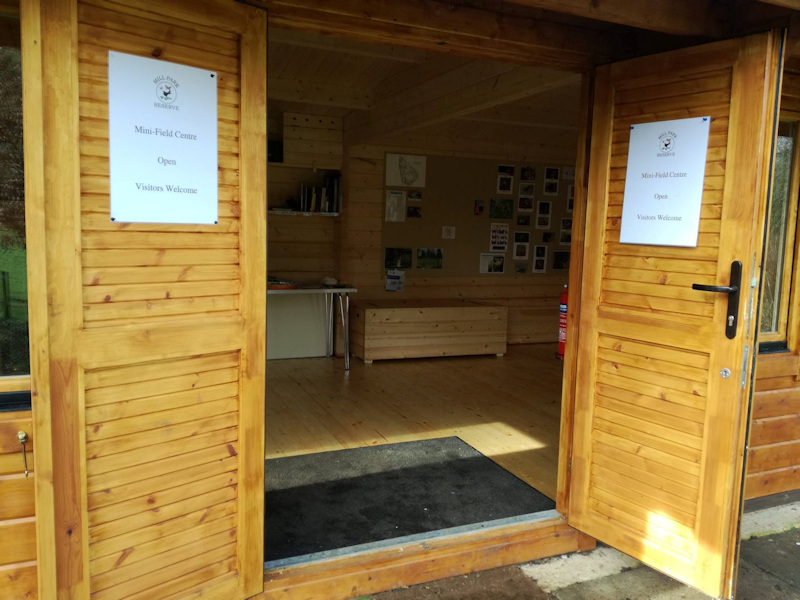 If you would like to bring a group to visit the reserve, please contact jaynelouise22@hotmail.com so that we can ensure that your plans do not clash with any other group. You are welcome to book the Field Centre as a base for your event. The Field Centre was built using sustainable materials and is powered by solar lighting. See below for dates when Mill Park Reserve is being used for group activities.